Welcome to K.I.D.S. 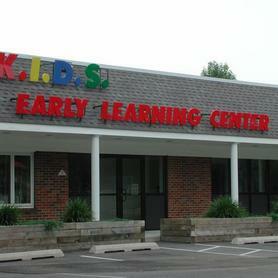 Early Learning Center. We are dedicated to providing a positive, safe, healthy, developmentally planned environment for each child attending our programs. 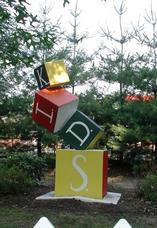 K.I.D.S. offers class groups for children from six weeks of age through six years . We also provide before and after care for school age children through sixth grade. Our summer camp program is available for all children who attend our early childhood program, as well as, other interested children through age twelve. Our commitment is to provide a quality early childhood experience for all children so they begin a love affair with learning . Preparation for elementary school is our objective so our program focuses on readiness and beginning academic skills. K.I.D.S. is committed to providing "peace of mind" to parents while their children are in our care. KIDS will be closed Friday April 19 and will reopen Monday April22. remaining for the upcoming year. a return call or message will be sent promptly.